Home Uncategorized Come see CTN at NTC! 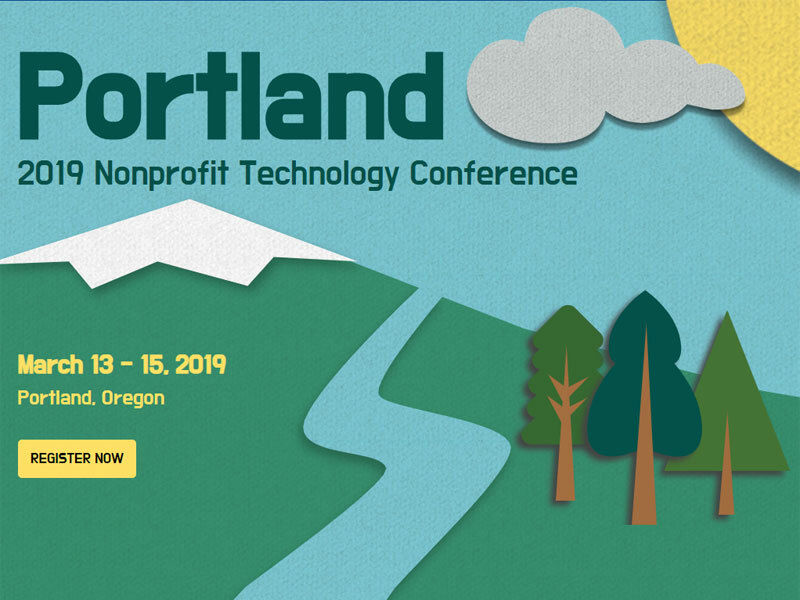 We’re very excited to lead two sessions at this year’s Nonprofit Technology Conference (NTC) happening in Portland, March 13 to 15. Here are descriptions of each session and a list of presenters. Please consider attending NTC! Delivering programs to enhance basic digital literacy skills is a steppingstone toward larger outcomes. These might include staving off isolation and connecting to friends and family, applying for employment opportunities, furthering educational goals through online learning, or communicating with children’s schools. Human service agencies that work with low-income communities know this need well, and staff members are often asked to help their clients with tasks such as searching for information and applying for jobs or housing. In some cities, people who seek to improve their computer skills can sign up for classes at their local library or adult education program, but this service is not widely available. Transitioning to training online seems like a no-brainer, but what are the considerations when you take activities that were meant to happen in a group setting and move them into a learning management system? It’s important to select a training program to better meet the changing needs of trainers and learners. Hear about the journeys of different project teams (in multiple cities) to explore the proper tools to use, organize content to engage online learners, and solicit feedback from current volunteers.